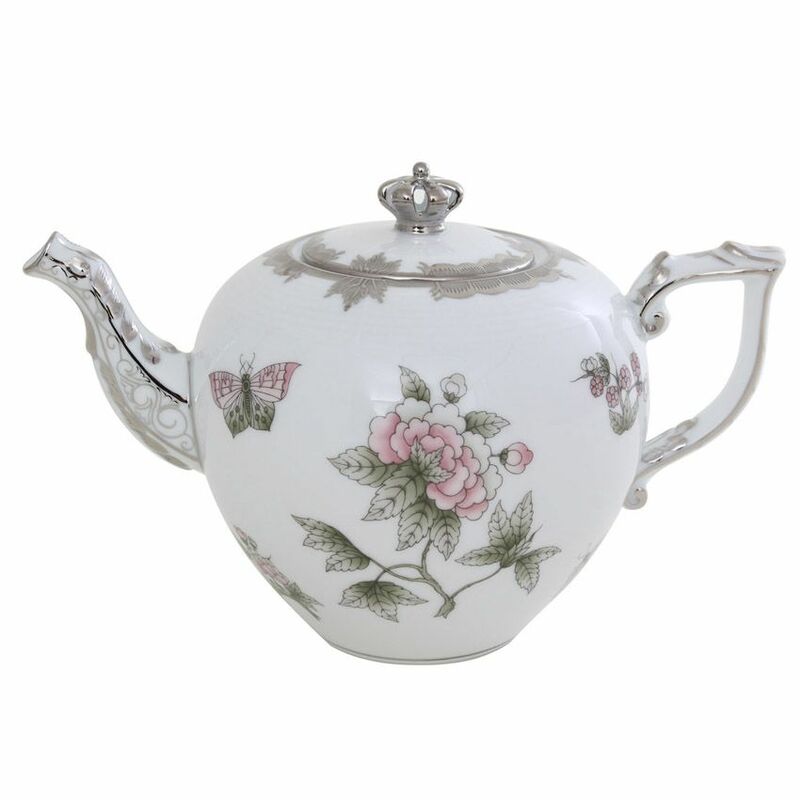 London's Great Exhibition of 1851 at Crystal Palace was the occasion when Queen Victoria first saw and ordered Herend Porcelain since then, several generations of the Royal Family have enjoyed Herend's dinner and tea services. 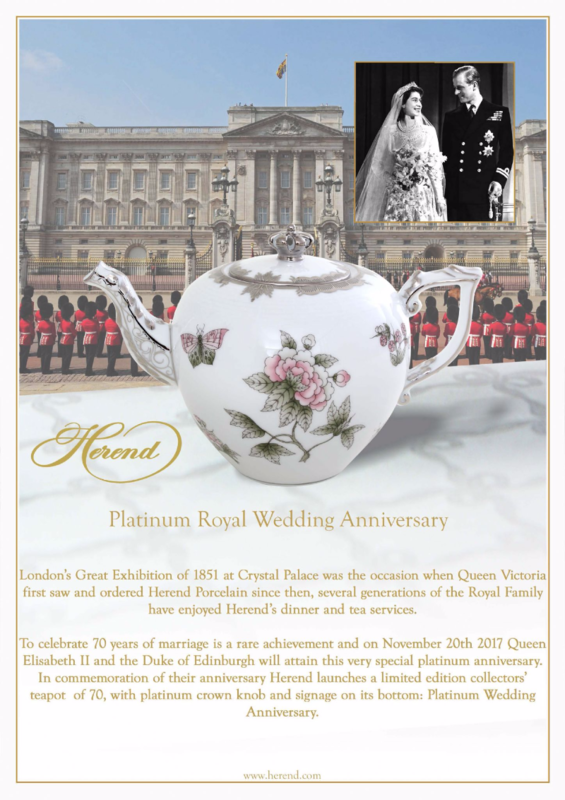 To celebrate 70 years of marriage is a rare achievement and on November 20th 2017 Queen Elisabeth II and the Duke of Edinburgh will attain this very special platinum anniversary. 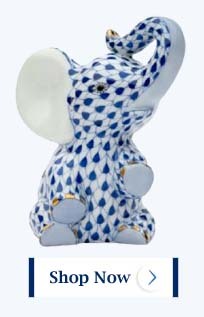 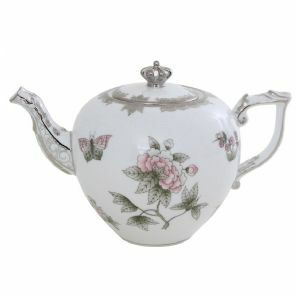 In commemoration of their anniversary Herend launches a limited edition collectors' teapot of 70, with platinum crown knob and signage on its bottom: Platinum Wedding Anniversary.